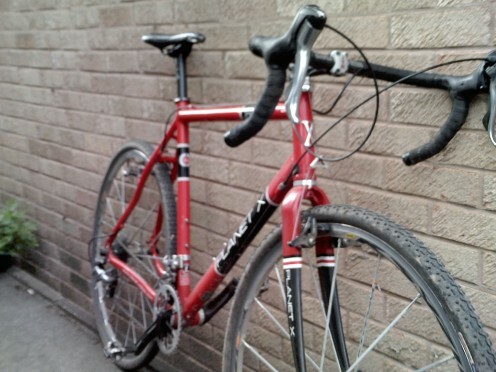 Cyclo cross bicycles. What you need to know. 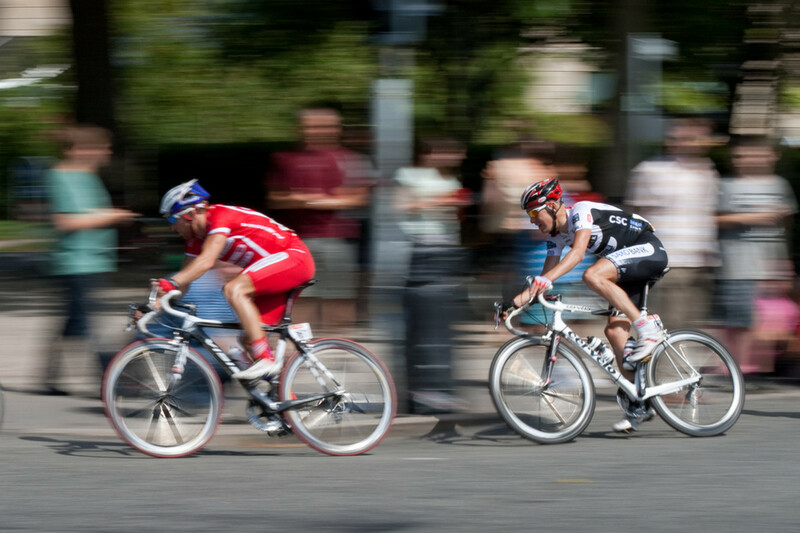 Cyclocross (also known as, CX, CCX, cyclo-X or simply known as 'cross') is a bicycle racing discipline which is mainly practised during the autumn and winter months. 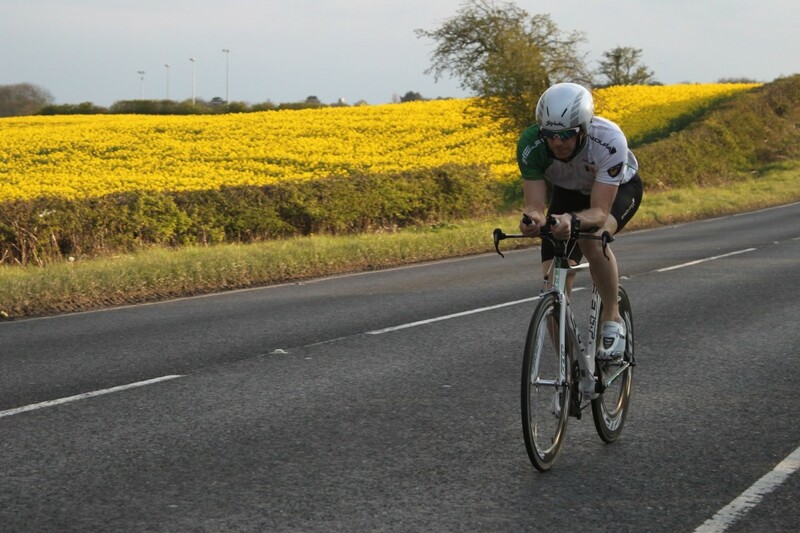 It is practised over a short (usually 2-4 kilometre) course which features everything from grassy fields, roads and pavement, woodland sections and obstacles which in many cases may force the cyclist to dismount from the bike and re-mount. Generally races last around 50 minutes to an hour at senior levels with shorter youth level races. 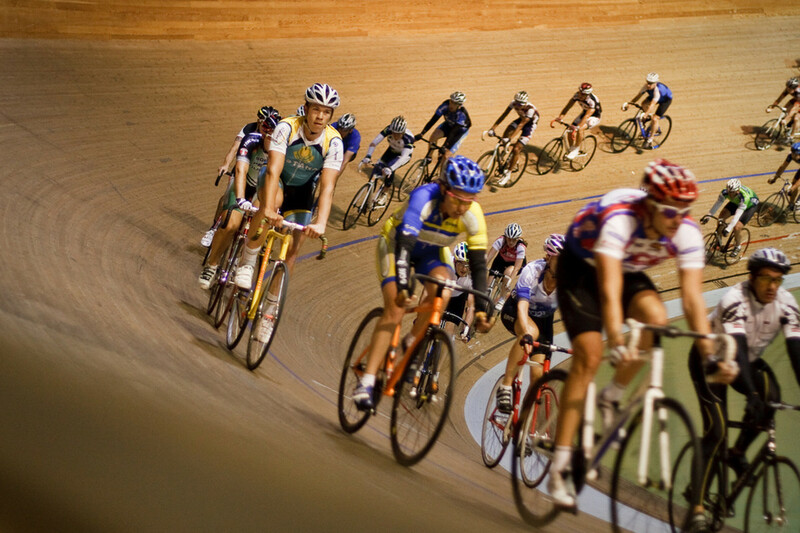 Due to its varied riding conditions it has similarities with Road Cycling as well as Mountain Biking both in conditions and the requirements for a Cyclocross bicycle. 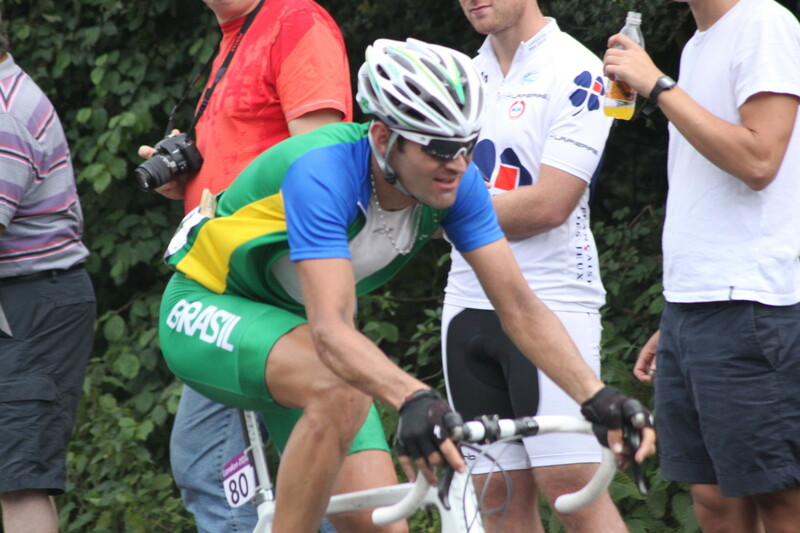 While looking like a traditional road bicycle a Cyclocross bicycle has many similarities with a Mountain Bike as well. Demands and Adaptations when comparing to Road and Mountain Bicycles. From the pictures you can see to the right- to the untrained eye a Cyclo Cross bicycle looks just like a road bicycle with its relatively thin tyres and drop down handlebars however when you look a little deeper beneath the surface you see some obvious differences. 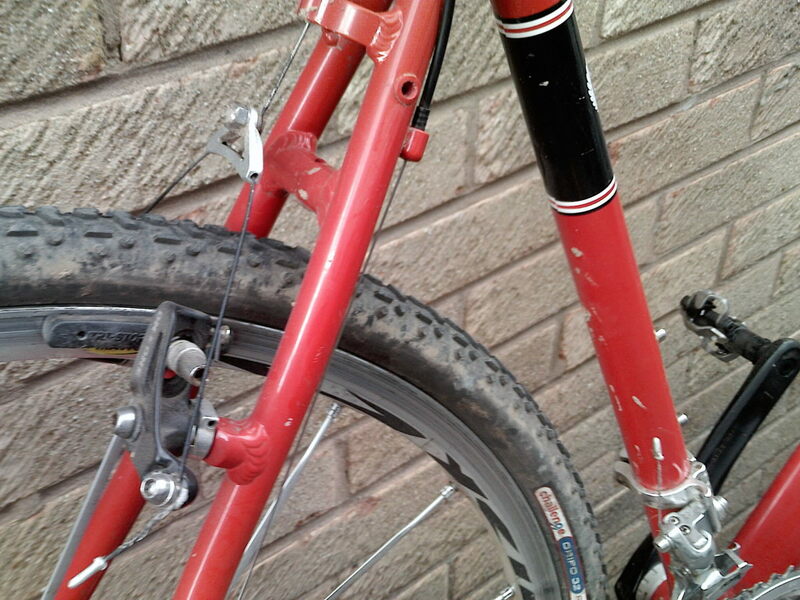 Firstly closer inspection of the tyres reveals they are not relatively smooth like a road bicycle tyre. They more resemble a thin mountain bike knobbly tyre. Cyclo Cross tyres have to be able to cope with everything a course throws up at them from tarmac to muddy fields in which a smooth tyre would simply slip and slide, providing zero grip. 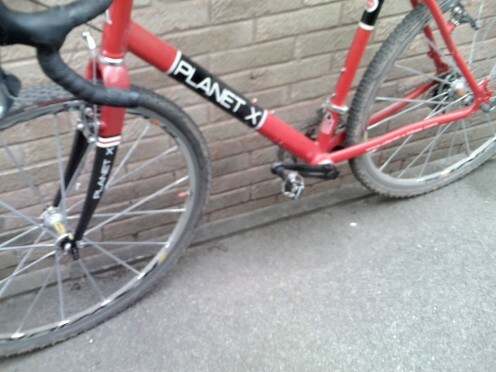 Cyclo Cross tyres are generally around 32 mm wide. This allows the cyclist to cut through muddy conditions whereas a wider Mountain Bike tyre would not have similar levels of grip and simply float over the top of the mud due to its larger air volume. 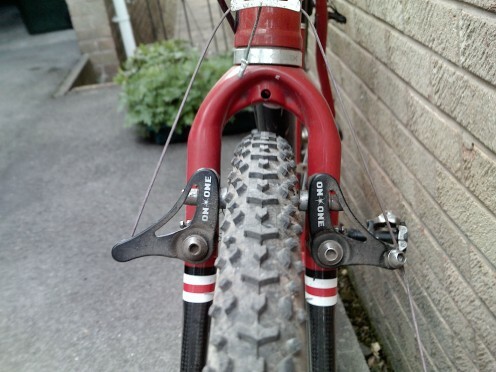 The brakes on a Cyclo Cross bicycle are of a cantilever variety instead of a wrap around calliper style as used on a road bike as these would clog with mud quickly. Cantilever brakes allow large amounts of mud clearance. A result UCI (Union Cyclist International) ruling now allows the use of disc style brakes similar to those used on many high end Mountain Bikes. A small number of companies are producing these at present however it is envisaged that they will gain in prominence over time due to their improved braking power when compared to a set of cantilever brakes. As well as cantilever brakes to allow for extra mud clearance, a Cyclo Cross Frame is adapted for mud clearance by having longer chainstays and wider seatstays which provide a larger gap between the seat tube and rear tyre to ensure the frame does not get clogged up with mud. 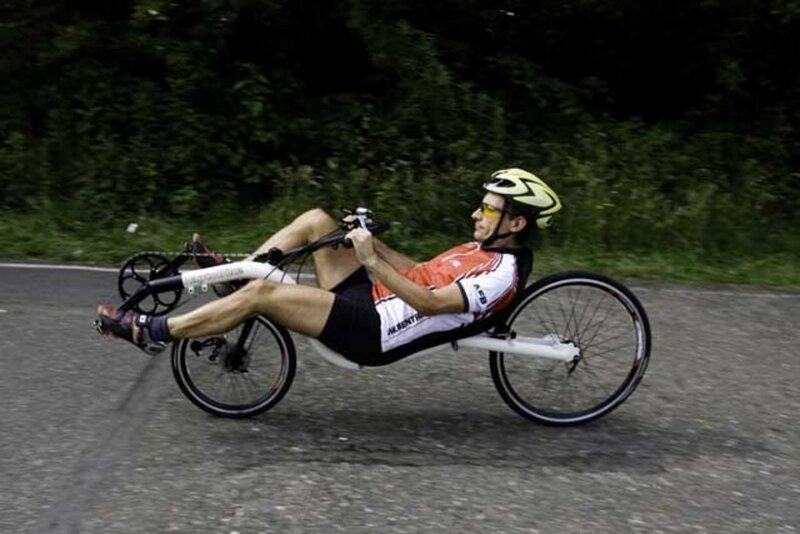 This creates a longer frame than those used for Road Bicycles and this adds additional stability. 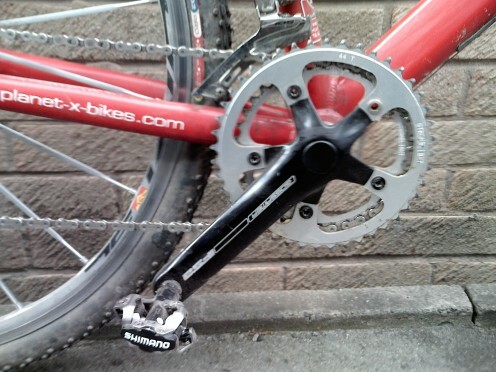 Cyclo Cross riders choose to use Mountain Bike style double sided clipless pedals like Shimano's SPD variety or Crank Brothers Egg Beater pedals. These provide a double sided pedal for ease of remounting after obstacles. They are also designed to provide mud clearance to add to reliability in poor conditions. 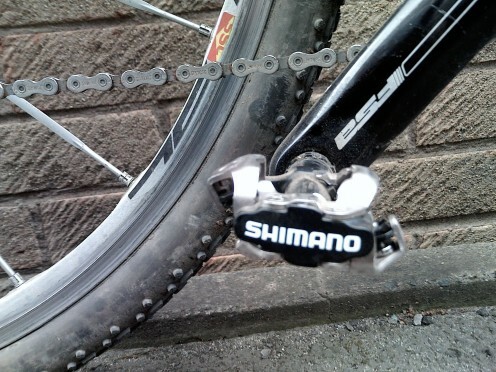 Shimano SPD pedals are my current choice of pedal as pictured and these must be used with Mountain bike shoes which have a grippy sole which allows mounting of Shimano SPD cleats. These are all significant differences that help a Cyclo Cross bicycle perform under pressures from the rider and the course. Nice hubpage. Great information about the cyclecross bikes! Very useful!